Lack of funds thwarts HIV/AIDS control in Jigawa – Royal Times of Nigeria. Lack of funds has been identified as a major hindrance affecting the conduct of HIV/AIDS test in the designated centres across Jigawa State. 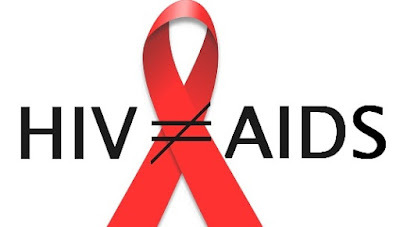 Bullet, who represents Garki constituency, said his committee has found out that lack of funds has seriously affected the conduct of HIV/AIDS tests in the designated centres across the state. He also said their findings also showed that the State Agency for the Control of Aids, SACA, did not receive any overhead cost since 2015, despite the provision of N1.8 million in its recurrent vote, thereby affecting the activities of the agency in controlling the spread of the disease.